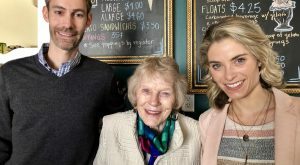 The recent sale of the building it had hoped to call home has sent a fledgling local food co-op back to the drawing board, with some of its founders saying the group’s days aren’t yet numbered. The Richmond Food Co-Op, a member-owned grocery concept that’s been in the works since 2012, is still around and still has members despite a deal that fell through for a store of its own in the Westover Hills neighborhood. 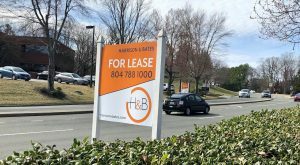 In late August, local developers Charles Bice and Birck Turnbull purchased the retail building at 1200-1209 Westover Hills Blvd. for $1.4 million. The building, which houses a Family Dollar that’s temporarily closed due to a rat infestation, was slated to become the home of the Richmond Food Co-Op. The new owners have said the co-op project won’t be happening there. In explaining the history of the Westover Hills deal and how the $1.5 million project fell through, co-op co-founder and former board chair Susan Hill said the group began looking at the Southside property per a member’s suggestion, after scouting locations in Scott’s Addition. 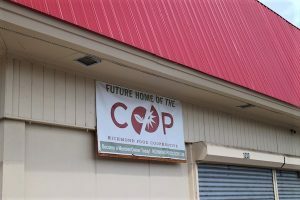 The co-op entered into a lease agreement in December 2016, after a few years of raising funds and recruiting people to join for a $125 membership fee plus a $25 joining fee. Hill said that the co-op had between 800 and 1,000 members when it secured the space. Hill, who grew up in Westover Hills, said memories of the building’s past as a former Safeway store made it appealing. “It had the bones of a grocery store and it offered a lot of the features that we’d been looking for regarding visibility and location,” Hill said. 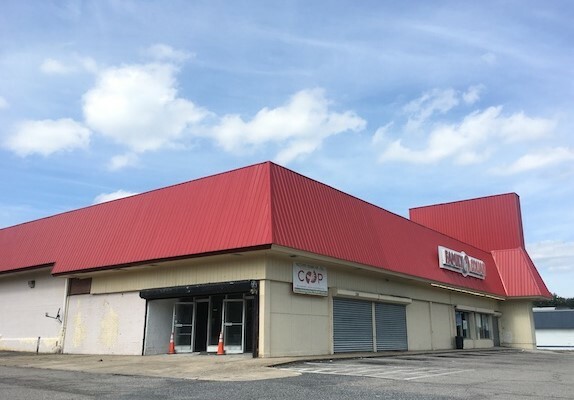 Hill said the co-op initially subleased the back part of the building, separate from Family Dollar, and that then-owner Joginder Jassal allowed the group to do market studies and other due diligence before paying rent. She added that the co-op’s project for the Westover Hills site was “shovel-ready,” with plans ready to be pulled, and a contractor and architect selected. In early 2017, the co-op began the second part of its financing plan, a member loan campaign that was optional and separate from its membership fees. The process involved members contributing additional funds in the form of an interest-bearing loan. Hill said such campaigns are how co-ops traditionally get financing. It was during the member loan campaign that the co-op ran into problems. The co-op was aiming to raise about $800,000 from member loans in order to be able to finance an additional $700,000, Hill said. Hill said the co-op raised about $330,000 via the loan program to supplement the roughly $125,000 it had raised from memberships. 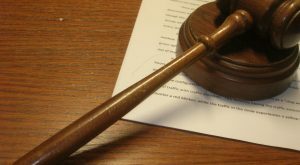 But the loan program lost some steam and in late 2017, Hill said the co-op reverted its lease back into a letter of intent, which was allowed under its lease terms. 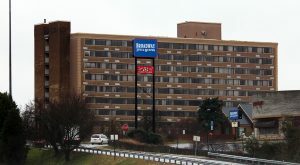 “We had a right of first refusal on the property and we agreed to stop paying rent since it didn’t seem like the project was moving forward in the immediate future,” Hill said. She added that all the loan money has been returned to the members who provided it. Hill’s term as board chair ended in January 2017. She said she has remained involved in the project, albeit less so in the last few months as she’s been on maternity leave. She is one of the co-op’s five founding members, along with Lord, David King, Lynn Ivey and Tim Vidra. While Hill, like Lord, would not say specifically where the co-op goes from here, she said she doesn’t want the group’s years of hard work to have been in vain. “A lot of people have put many, many, many, hundreds and hundreds and hundreds of hours into building this from scratch and I don’t want it to be lost,” she said.